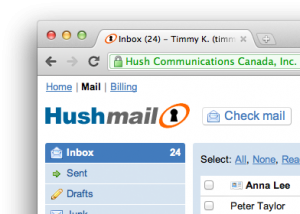 One reader felt that Hushmail was no longer any more secure than the rest of the pack. Is that your understanding? If so, what are our options these days? One reader, Ed, mentioned he was using an encryption tool with Gmail. 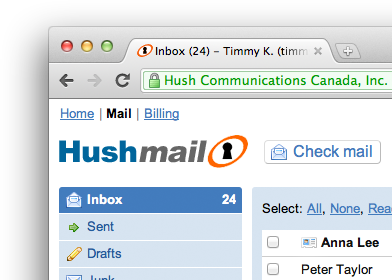 But I would think that slows down the very reading/composing/sending process that has helped make Gmail so popular. Another reader felt we had been a bit biased when we used the phrase “made a deal with the devil.” If you felt the same, please forgive. We just wish/hope that some company can create truly secure communication. Do you know of one? Chris thinks he may have finally found a user-friendly tool for secure communications with colleagues in sensitive countries. Peerio is an app for sending encrypted e-mail, messages, and shared files. It runs on Windows, Mac, or as a Chrome App. Data is encrypted on the sender’s computer and decrypted on the receivers, so even if Peerio servers are ever breached, unencrypted data won’t be exposed. Peerio is open source and peer reviewed, and anyone who can find a hole in its security can claim a $1,000 bounty. The best thing is how simple Peerio is to use; he says it is just like using a text messaging app. Peerio – Solution from Vincent Drouin on Vimeo. I tried Peerio myself and it looks great — but am I right… that it will only send messages to other Peerio addresses? So it would be limited only to the circle of users who take the plunge? We had mentioned Hushmail, but faithful Brigada participants listed several other great options. 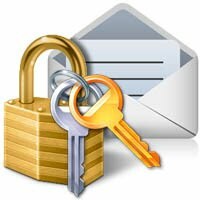 Check ’em out if you want to email safely and securely! 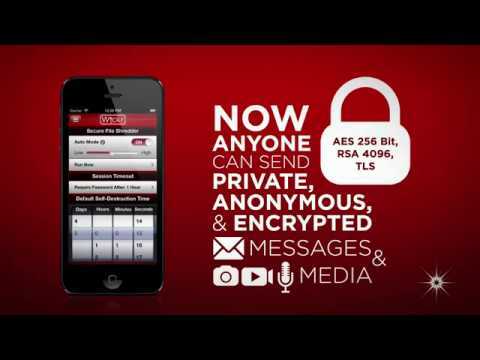 If you have used VSee in the past, you know it’s always focused on great encryption for text chatting, as well as voice and video conferencing as well. When it comes to computing resources, some say VSee is significantly less than similar services like Skype and ooVoo. Your mileage might vary, but my guess is… if you try it, you’ll like it. VSee has now added screen-sharing and a lot more, and there’s a great iPad version too. And, as always, you can rest comfortably, knowing that VSee refuses to sell off its proprietary encryption (along with your privacy).